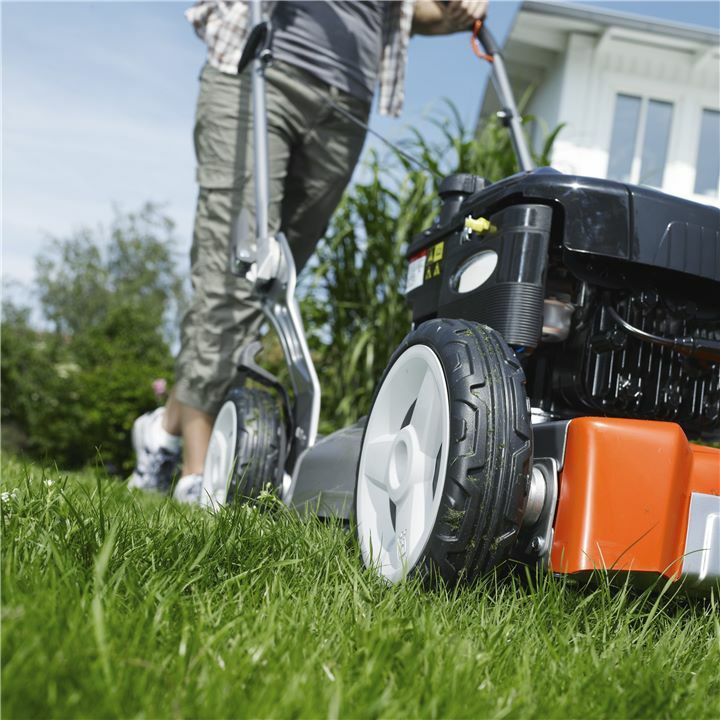 Push lawn mowers are particularly suitable if you have a smaller garden. 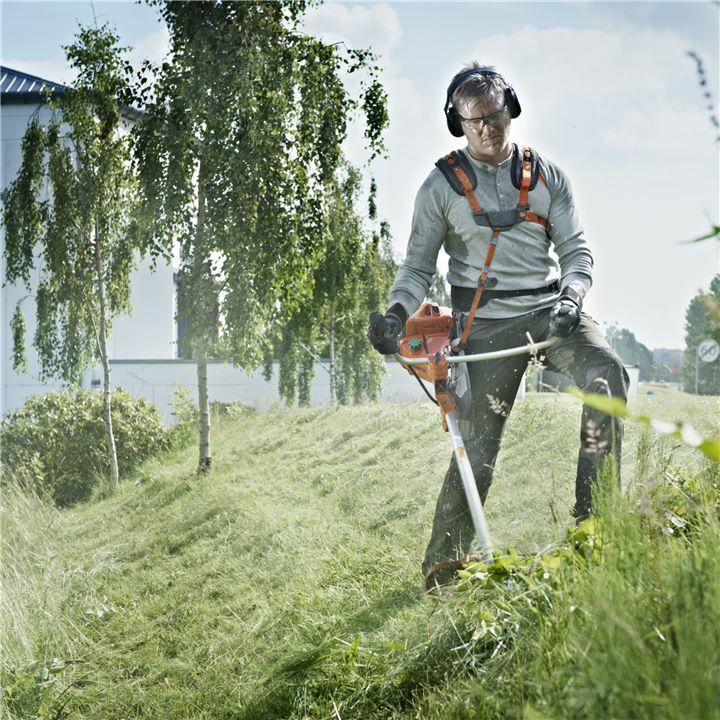 Their compact design makes it easy to manoeuvre in tight spaces. 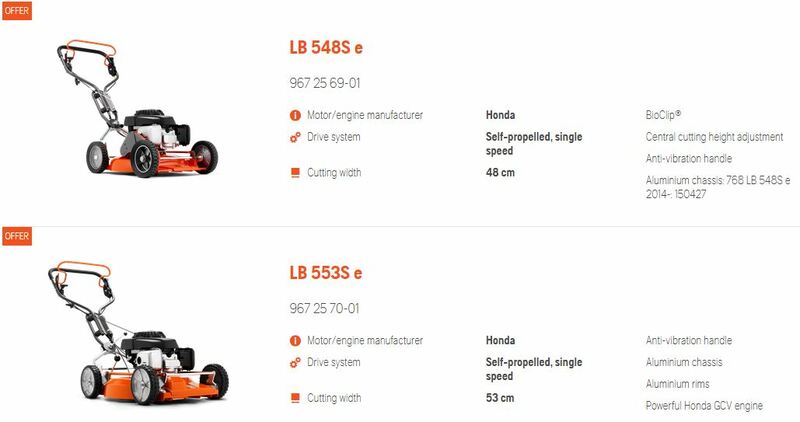 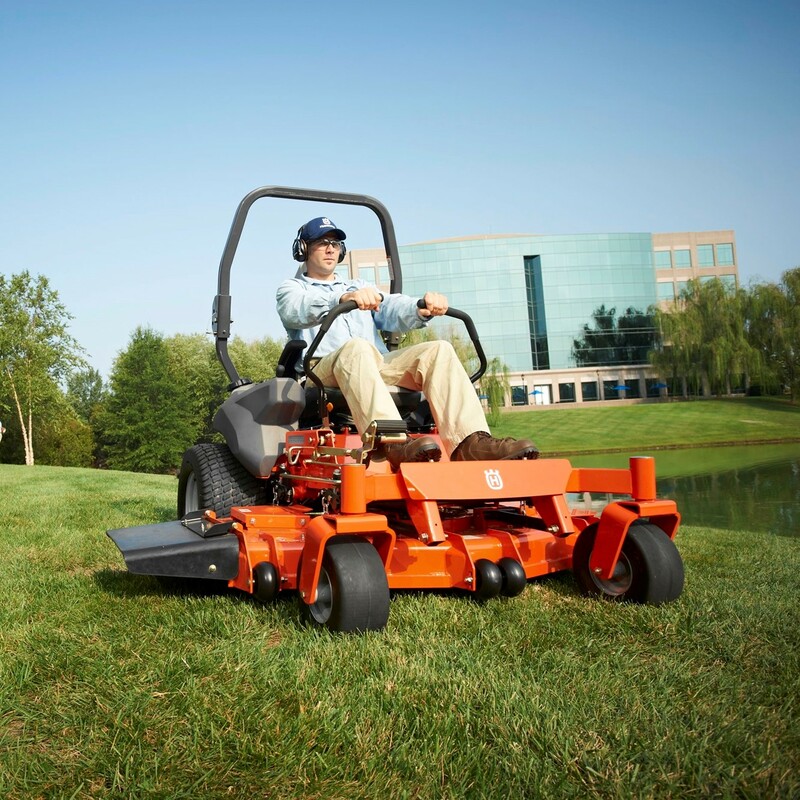 Self-propelled lawn mowers are the perfect choice if your lawn area is medium-sized. 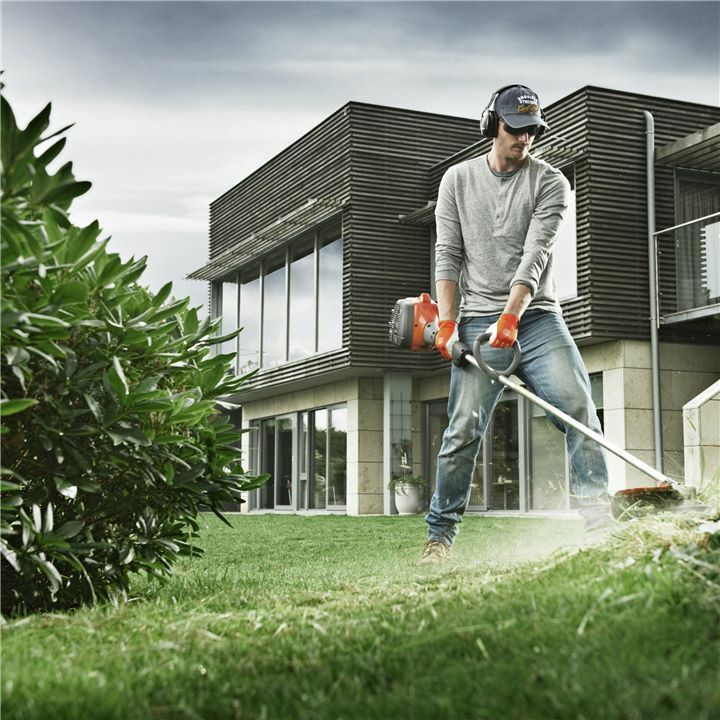 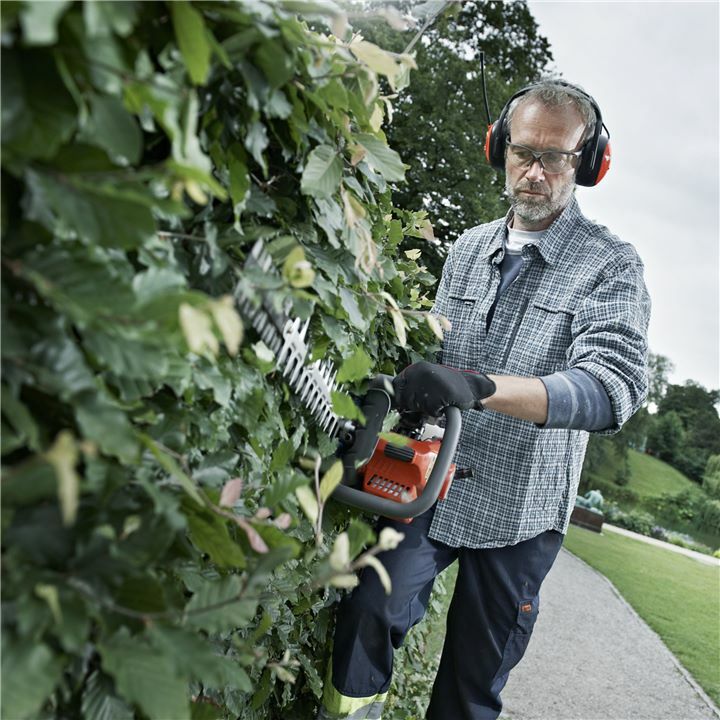 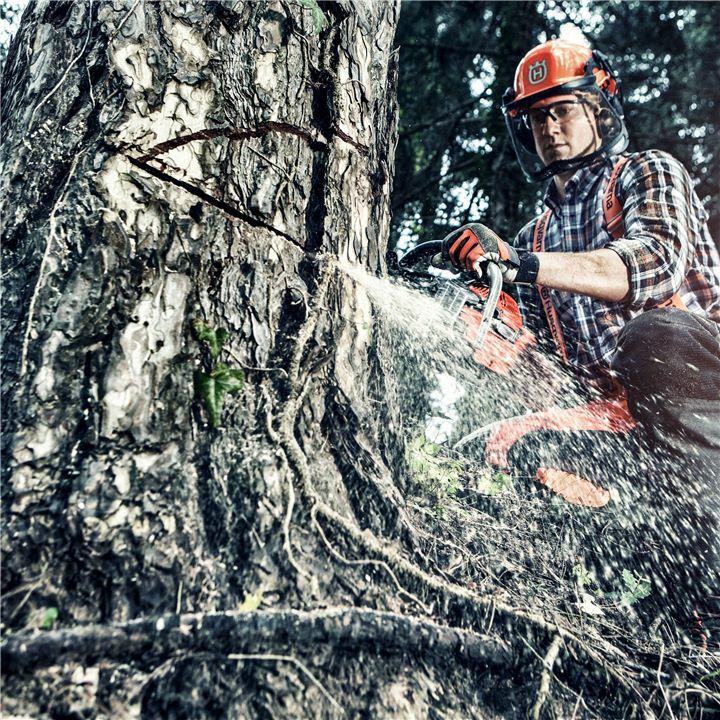 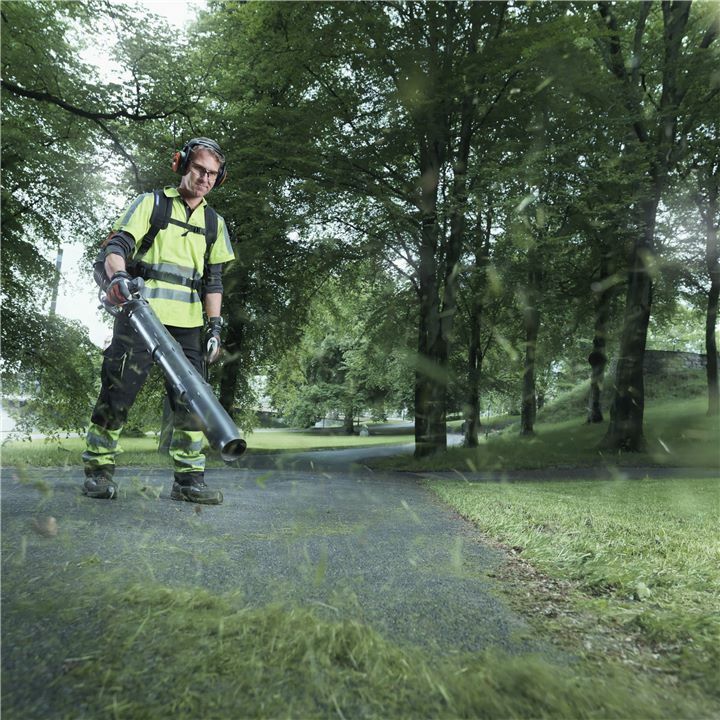 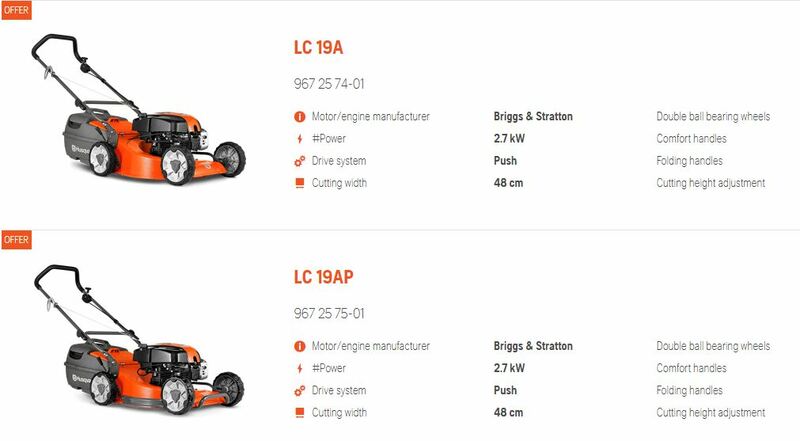 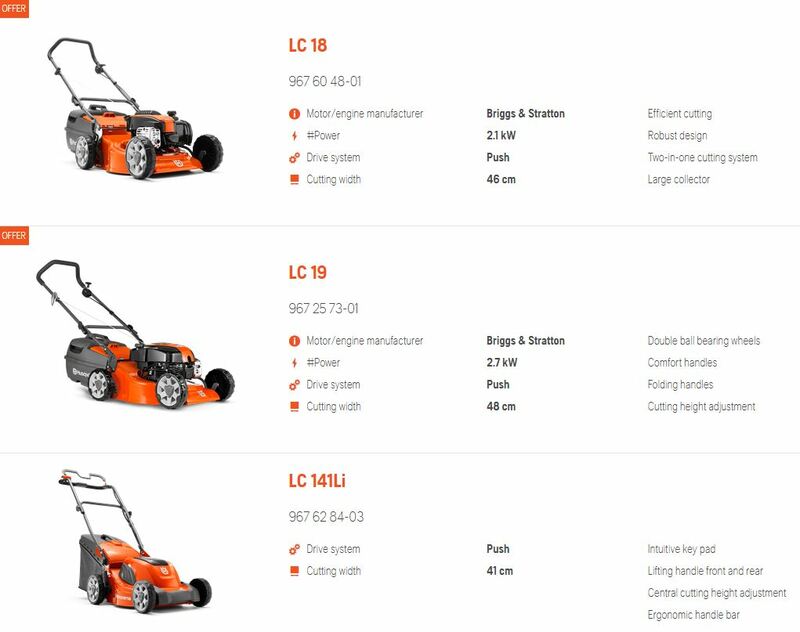 They are versatile and tough, no matter what your mowing task consists of. 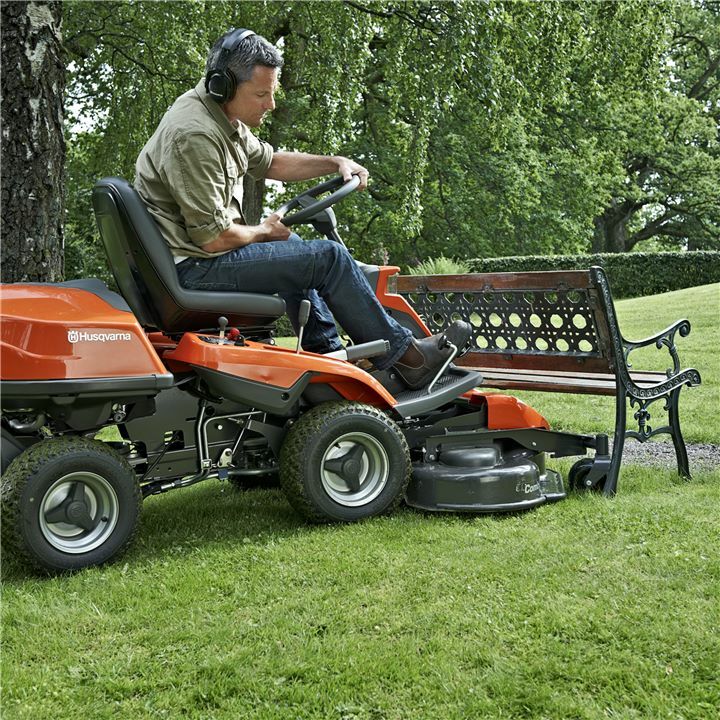 Rear-wheel drive lawn mowers give you extra traction and strength if the surface is moist, uneven or rugged. 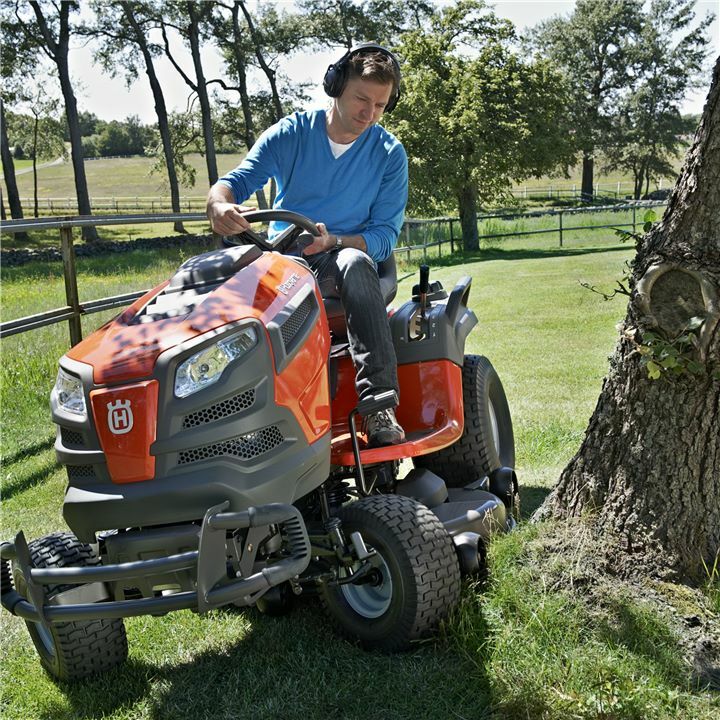 It’s also possible to turn the mower when the motor is still running, by just lifting the front wheels off the ground.